These are the last books I’m going to talk about until I start talking about my own for a while. (Well Fed 2! Well Fed 2! Well Fed 2!) But these are recent additions to the “Get healthier and know yourself better” canon, so I wanted to let you know about them. Jimmy Moore is the “Low-Carb Man,” and while we don’t always see eye to eye on the ideal amount of carbs we should eat — I firmly believe women and anyone with hormonal challenges probably needs some sweet potatoes now and then — we always agree that real food is the right choice. I like Jimmy’s podcast Livin’ the Vida Low-Carb a lot because he invites a wide range of guests to share their point of view. Shameless plug: I was on his show in 2012, and I’ll be talking to him about Well Fed 2 in just a few weeks! Enough about me. Let’s talk about Jimmy. 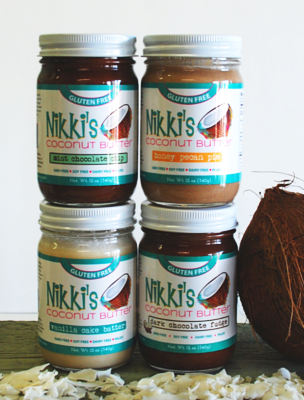 Jimmy’s quirky, friendly, and supportive of the paleo community, even when we disagree. 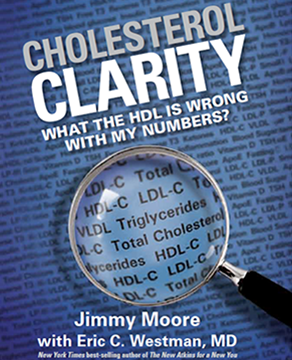 He’s branched out and recently authored a book designed to help regular people better understand cholesterol tests — including LDL, HDL, and triglycerides — and what those numbers really mean. The book is divided into 21 short chapters that tackle individual topics like “Forget Cholesterol – It’s the Inflammation,” “Why Low Fat Ain’t All That,” and “What your Basic Cholesterol Results Mean.” Its easily-digestible format means you can read it cover-to-cover, or jump among the topics that are most relevant to you. 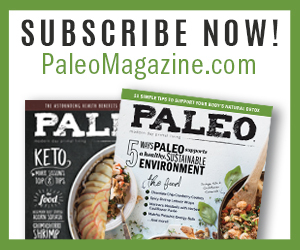 Jimmy created a panel of 29 experts to contribute to the book, including names familiar from paleo conferences like Paul Jaminet, Robert Lustig, Gary Taubes, and Mark Sisson. Throughout the book, these experts weigh in like a Greek chorus with a “Moment of Clarity” and Dr. Westman chimes in with “Doctor’s Notes” to support the primary text. There’s also a handy glossary and a few pages of recommended resources. All of these tidbits work in conjunction with the main text — written in Jimmy’s conversational tone — to demystify what can be a controversial, hard-to-understand topic. If you’re looking for a real-world way to understand complex medical terms and tests, you might want to check out Cholesterol Clarity. 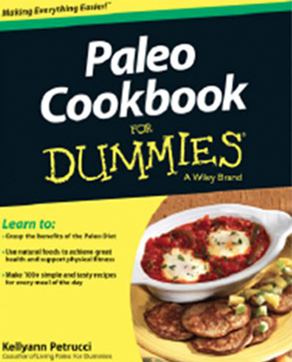 The first six chapters cover the basics of paleo, including tips for stocking the kitchen, shopping, and doing a 30-day reset, all with the Dummies format of handy sidebars, lists, tips, and reminders. Then it’s right into the recipes, which are divided into Soups, Salads, and Snacks; Main Dishes, Sides, and Desserts; Slow Cooker Options and Kid-Friendly Dishes; and my favorite part from when we wrote our Dummies book: The Part of Tens. 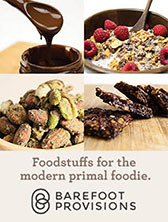 The book ends with Ten Favorite Paleo Foods and Ten Essential Tools for a Paleo Kitchen. 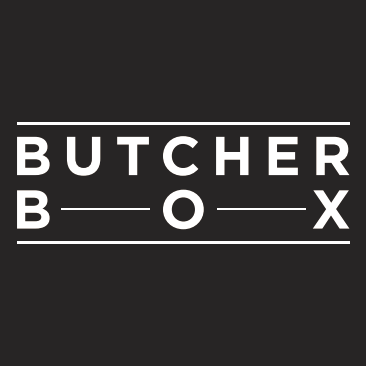 Also worth noting: the recipes were all reviewed by Melissa and Dallas Hartwig of Whole9 and the Whole30, so many of the recipes are approved for use during a 30-day reset. 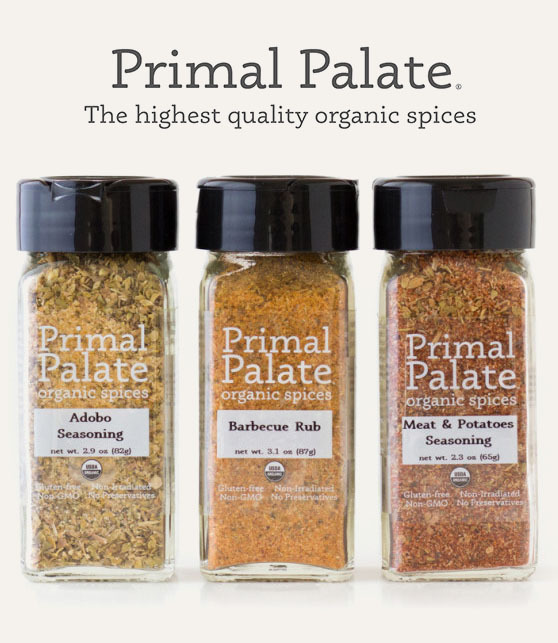 If you’re new to paleo and want to explore the different recipes and cooking styles of some of the most popular paleo chefs, this is an easy way to do it. The fine print: I received a complimentary copies of these books, but all opinions are mine. If you use the links above to purchase books through Amazon, I earn a small commission. 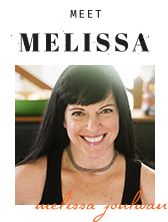 Melissa, ever since I “turned”, I have jumped around between your posts and your cohorts with whom you have promoted a strong paleo front! Since I have put you on a pedestal(ahem! ), would you tell me in what areas that you disagree with your friend, Jimmy, so I can factor into my decision in reading or not reading, as I have trouble sometimes with deciphering what is solid knowledge at this early stage in my paleo life choices?? 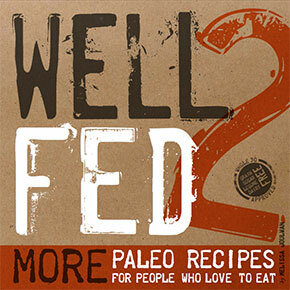 Looking forward to Well Fed 2!! The only area where Jimmy and I disagree — and disagree is a strong word for it — is carbohydrate amounts. He lost a lot of weight following a very low-carb diet. I can’t do that because of my thyroid and adrenal issues. But I think Jimmy would agree with me that paleo is a framework that can and should be tweaked according to an individual’s needs. 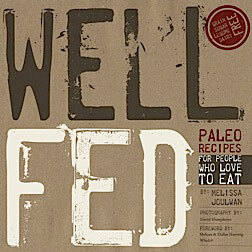 Mel, I too have hyrothyroid issues (hashimotos) and my ND recommended Paleo still waiting for adrenal results. What is your concern about carbs, adrenals, and thryroid? This is an oversimplification but… going too low carb can place stress on the body, which is no good for adrenal or thyroid function.